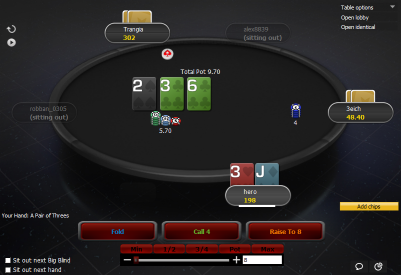 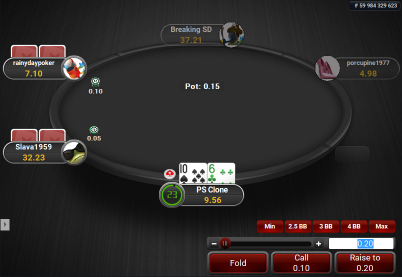 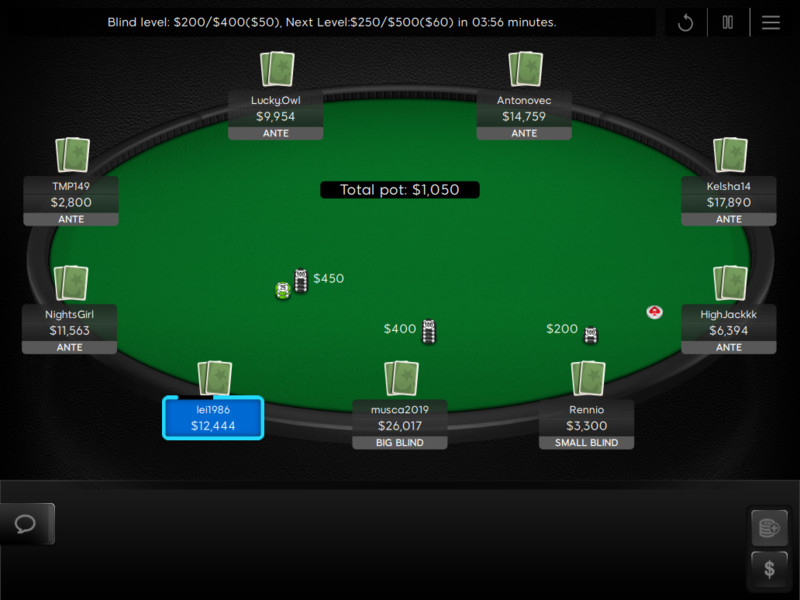 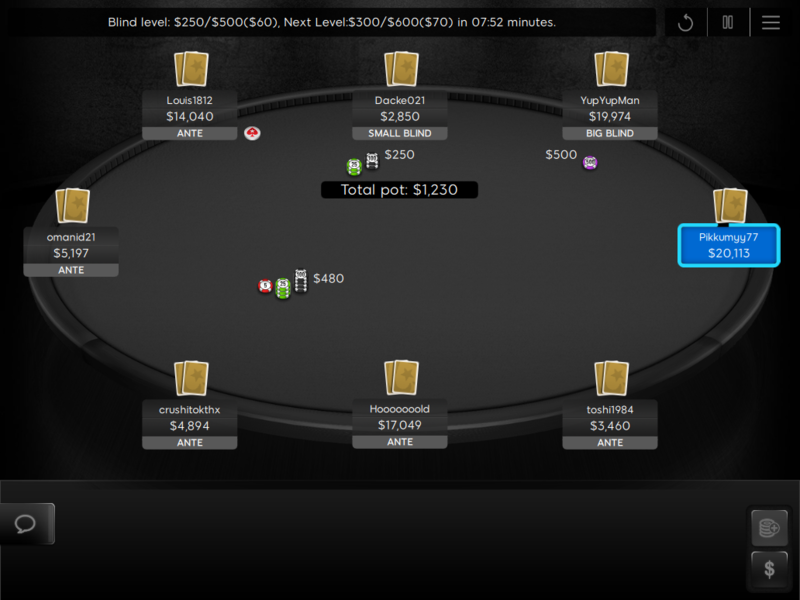 This theme is for the new 888 software, it makes it look similar to PokerStars Mercury theme. 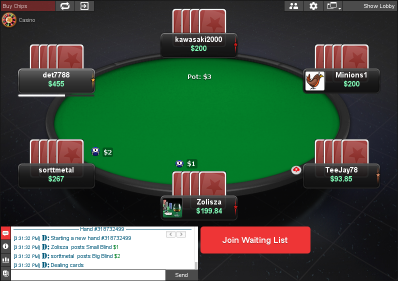 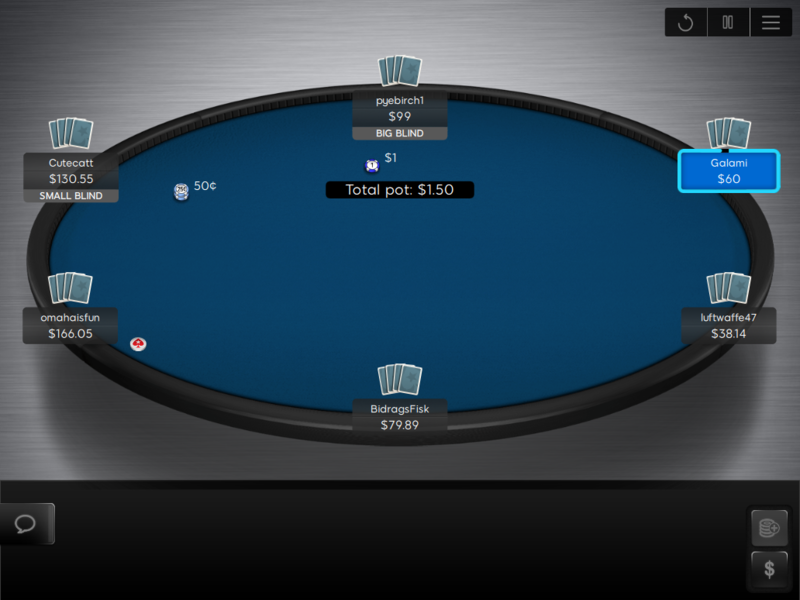 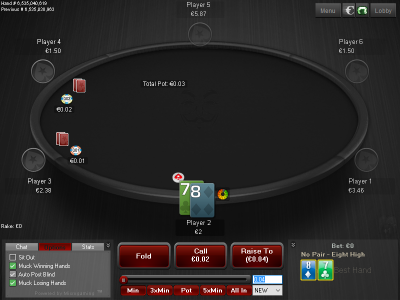 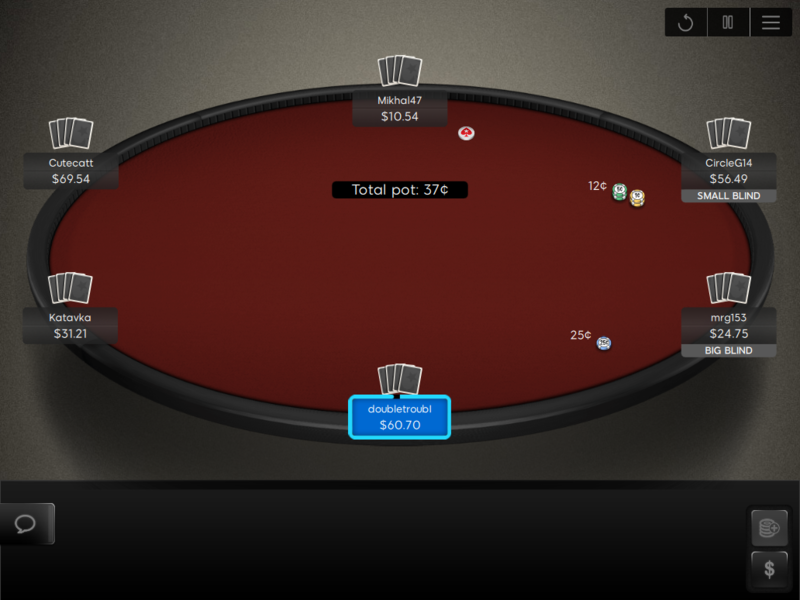 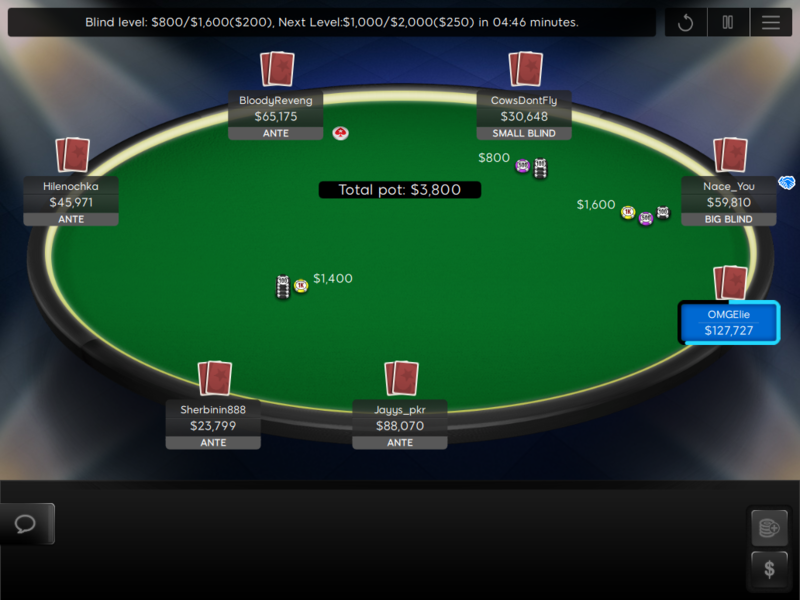 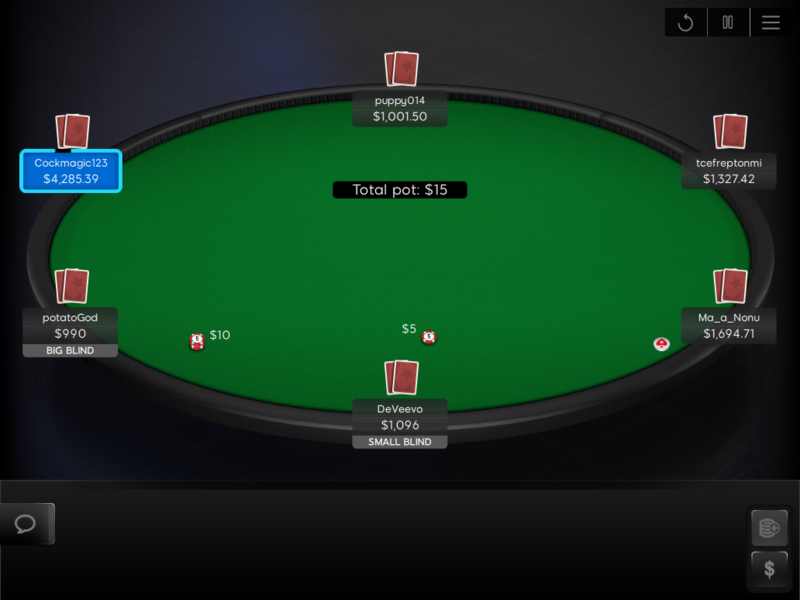 Mercury is the default and also the most popular table theme on PokerStars. 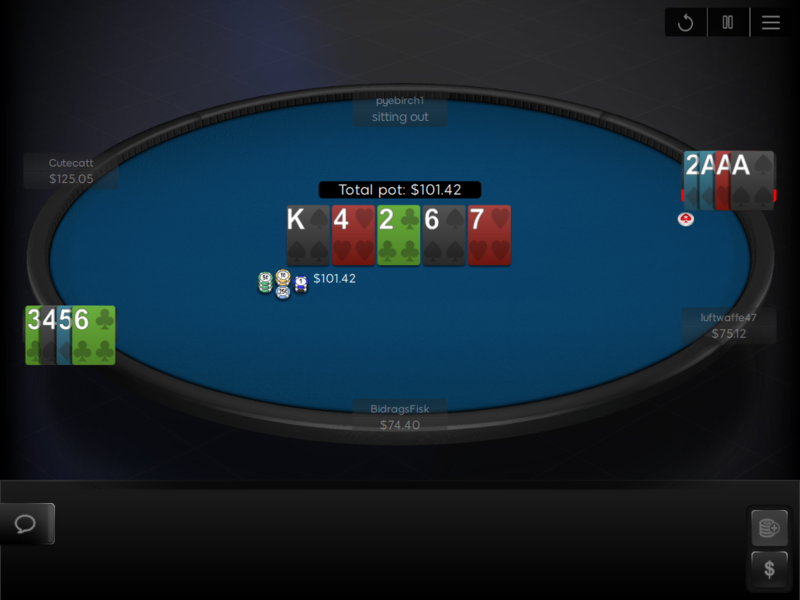 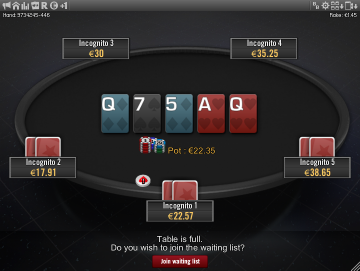 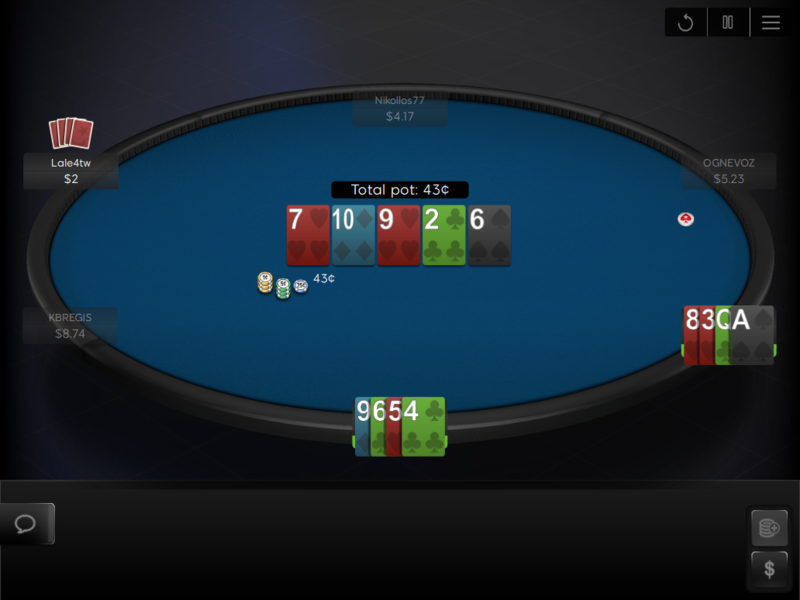 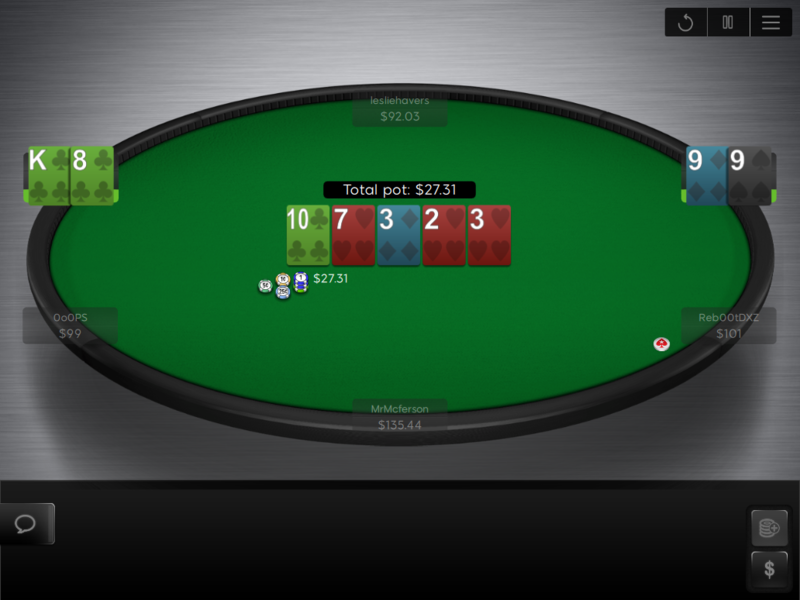 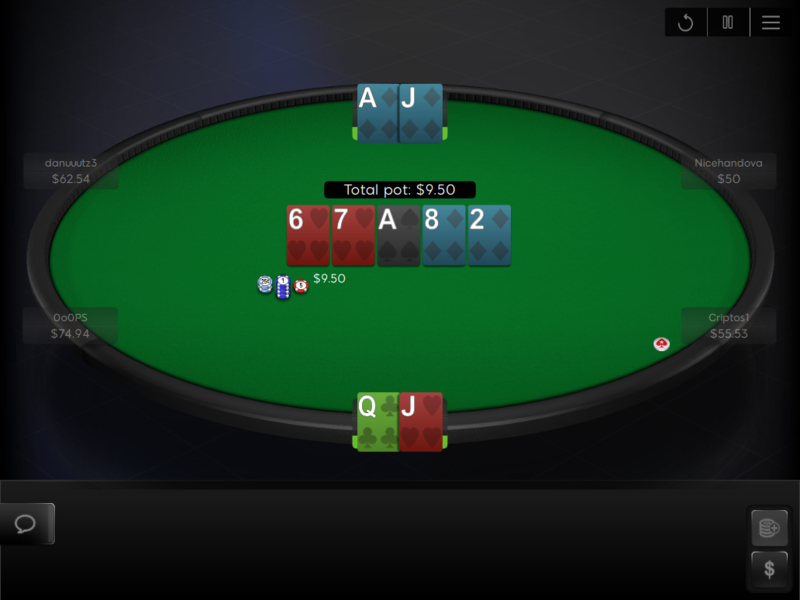 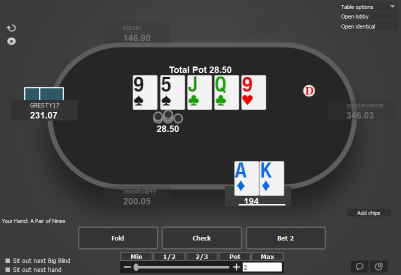 You can choose between 8 felt colours: the ususal green, grey, red, blue and more, so you can use the same felt colour on both PokerStars and 888. 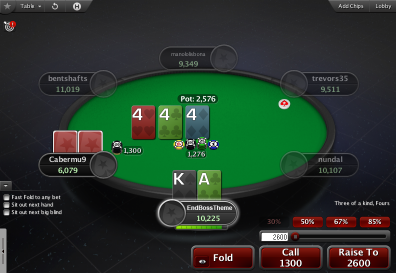 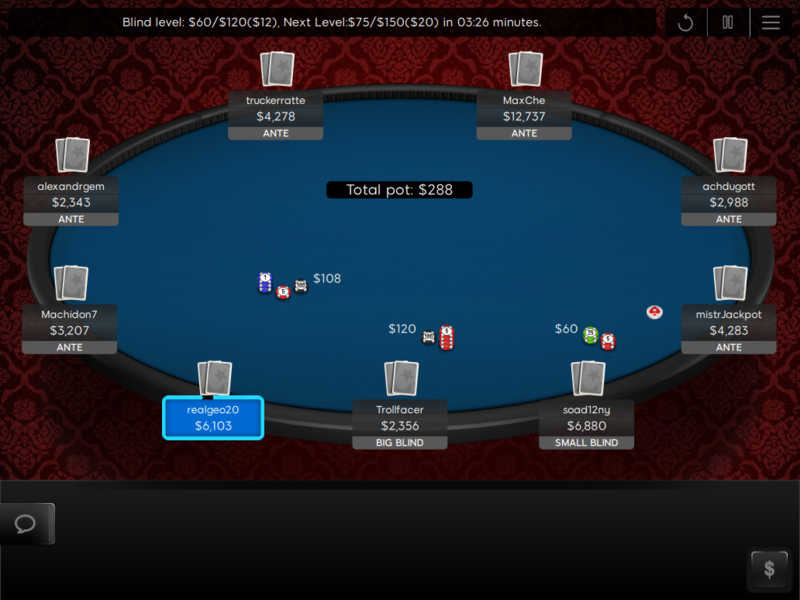 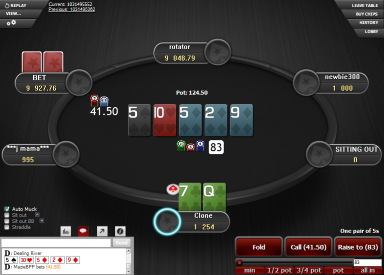 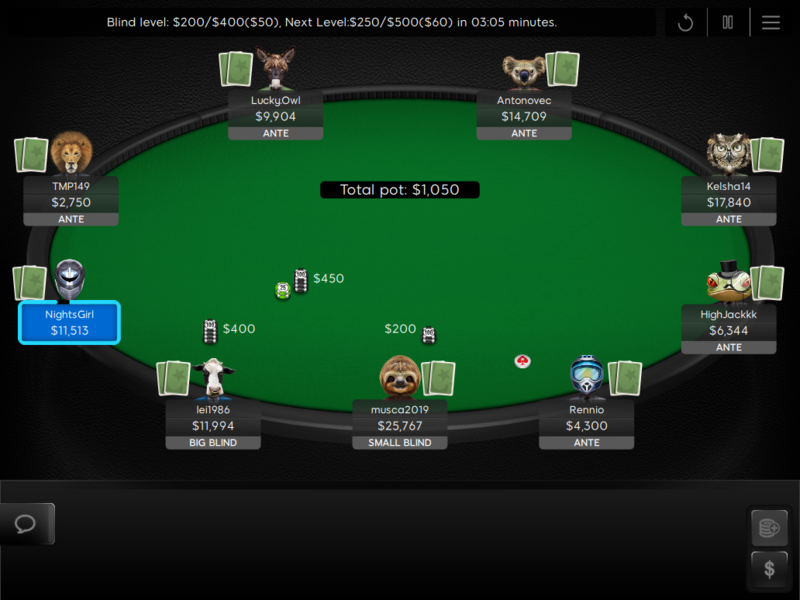 It also includes 7 PokerStars backgrounds fitted for 888. 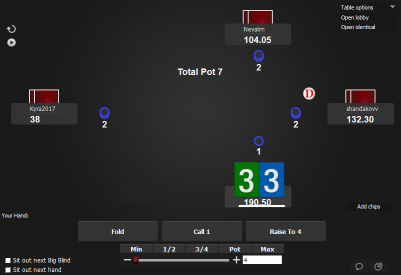 This makes the overall look quite similar, which makes playing on 888 and PokerStars at the same time a lot more convenient. 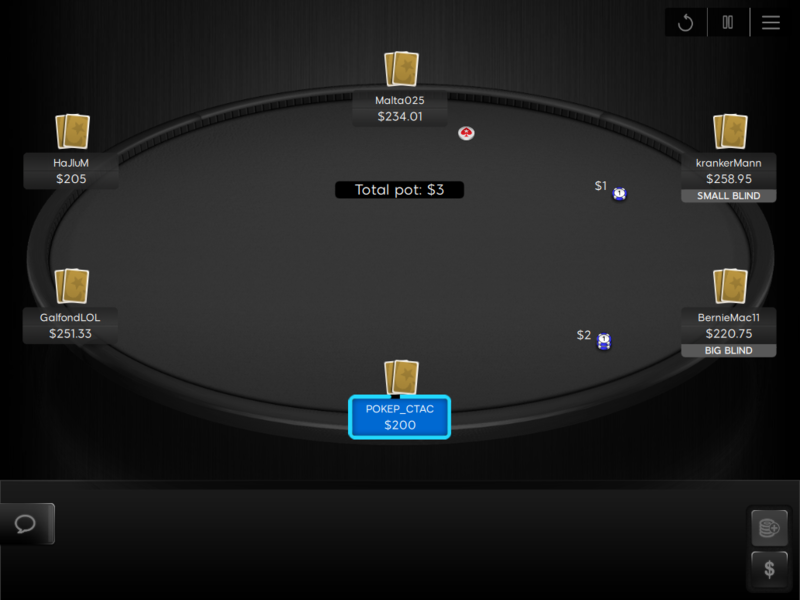 There is also a deck of cards included, which is very similar to the Quasar deck. 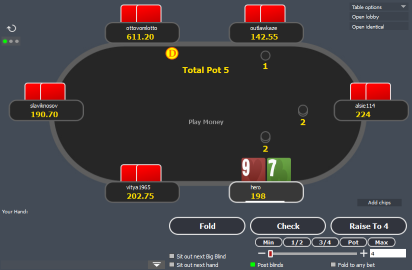 If you play on 888 and PokerStars and like how the PokerStars tables look, then get yourself the Mercury theme for 888 and your sessions will be a lot more enjoyable!